Do you hear the people sing? 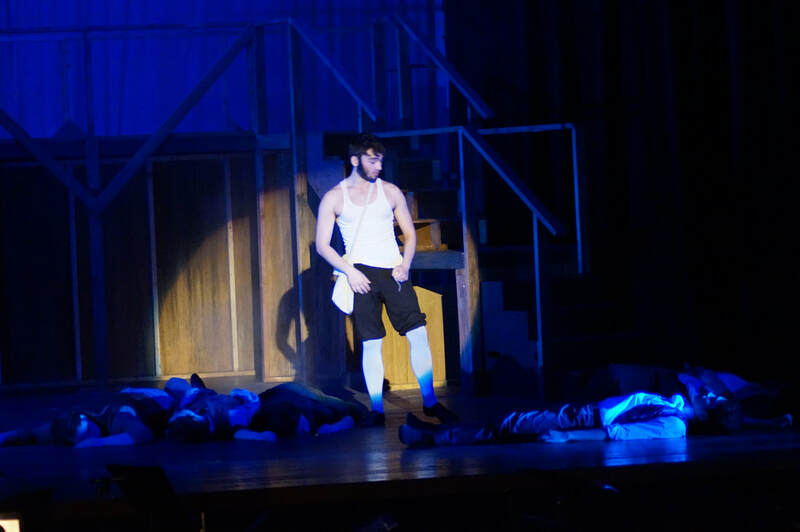 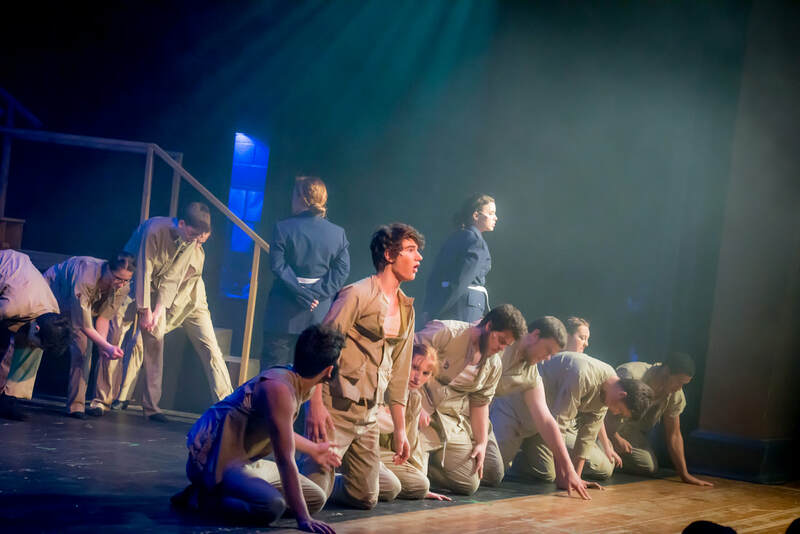 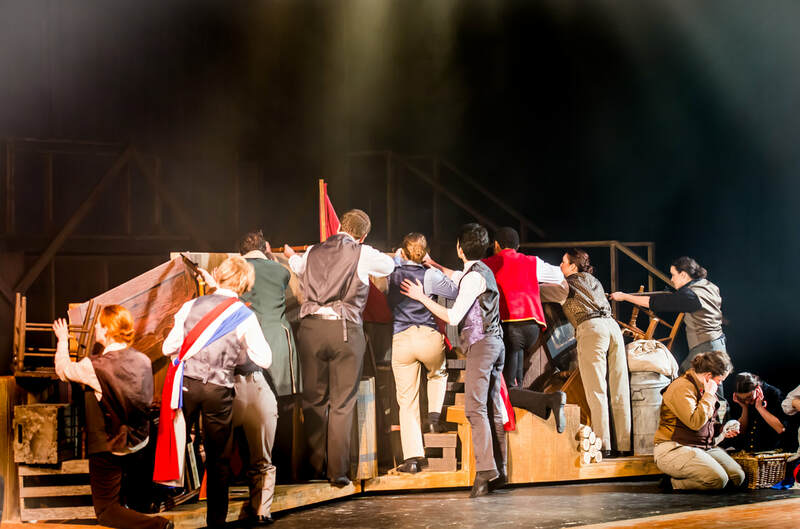 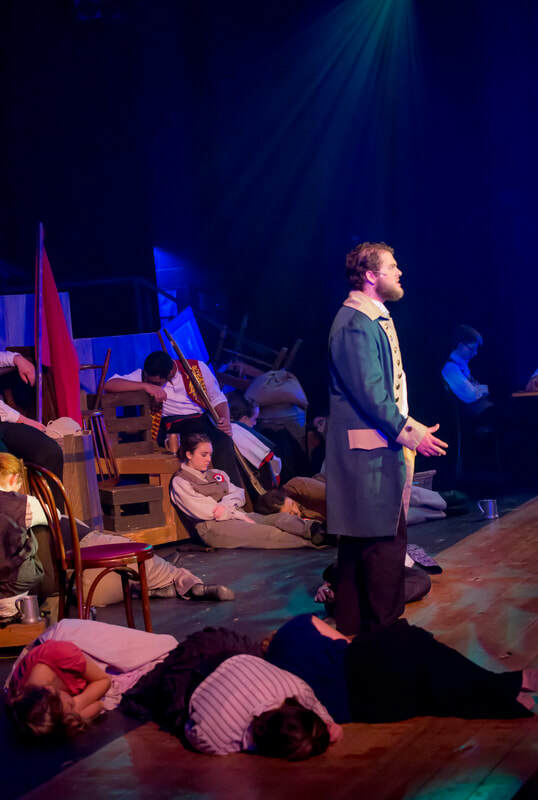 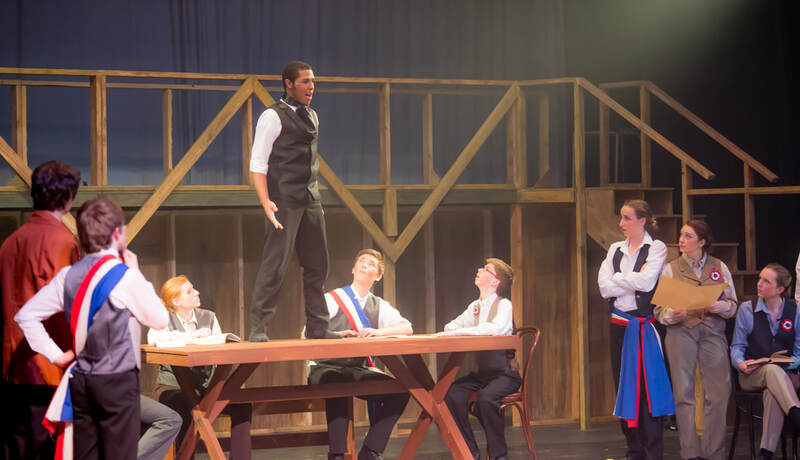 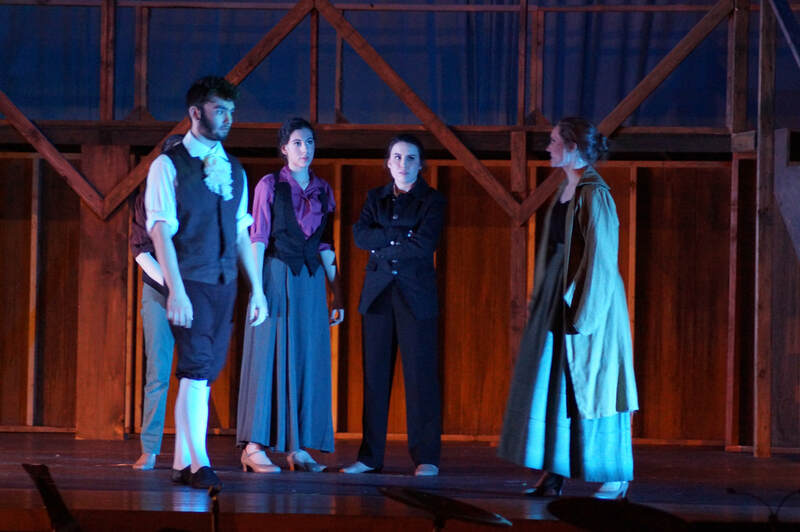 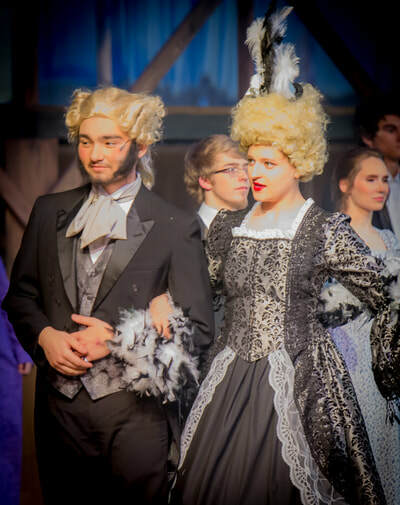 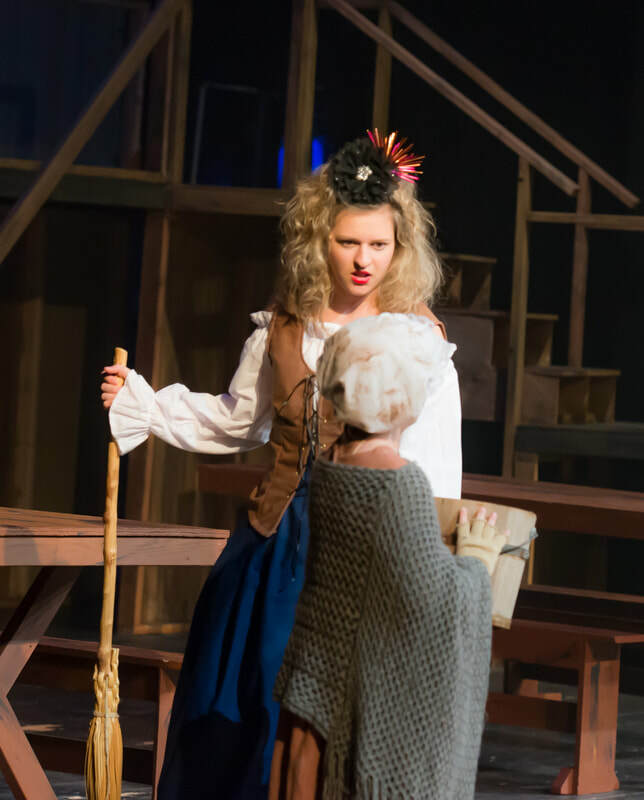 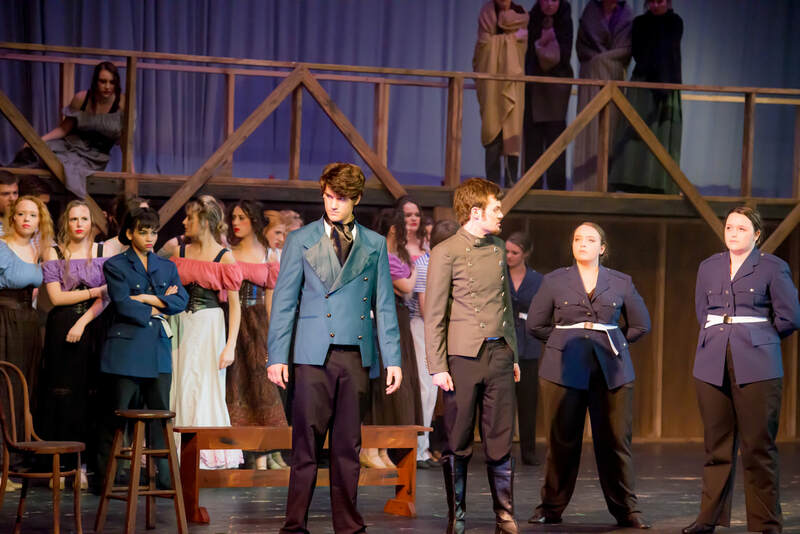 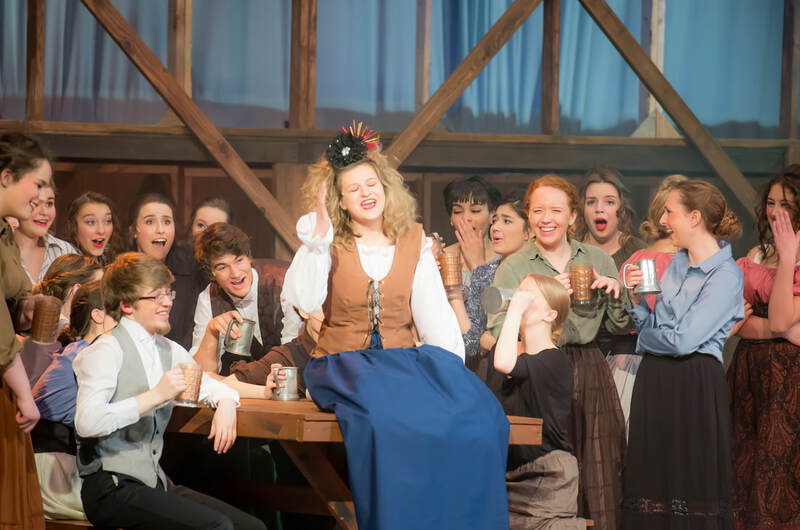 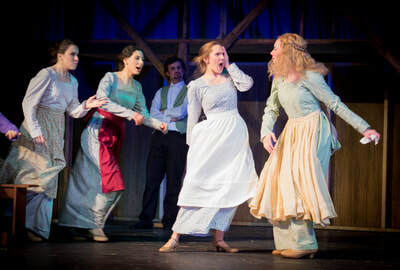 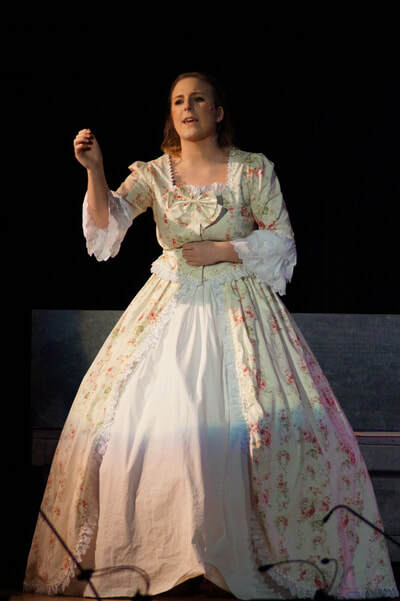 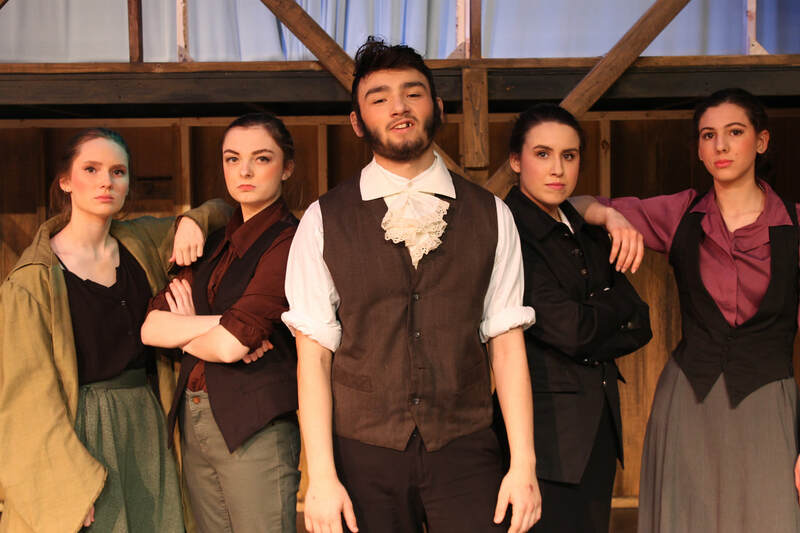 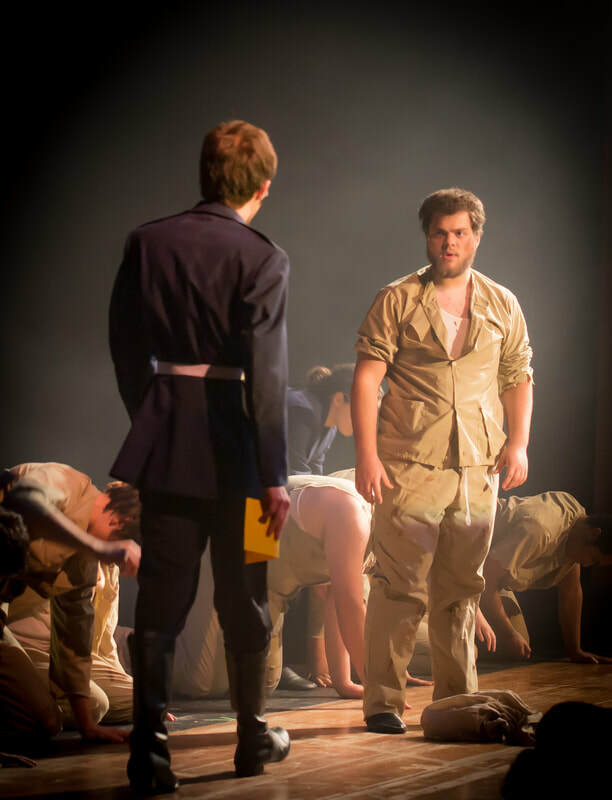 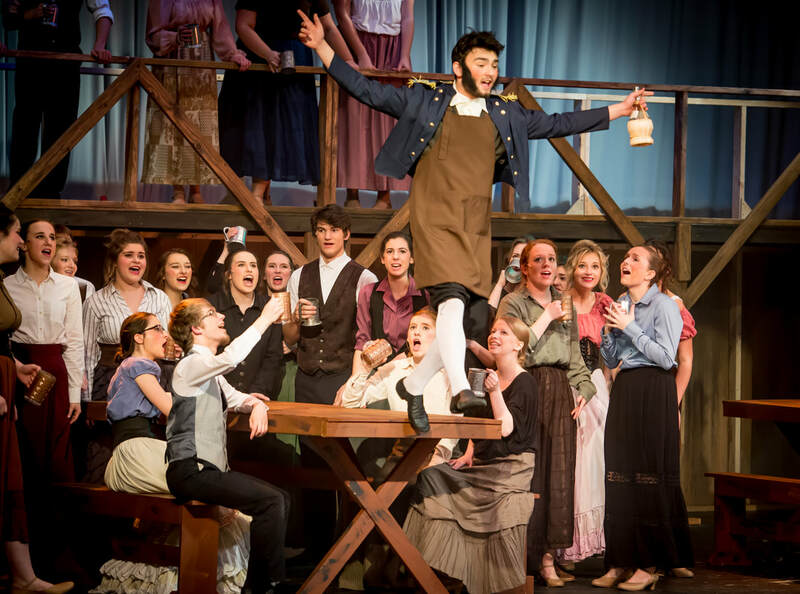 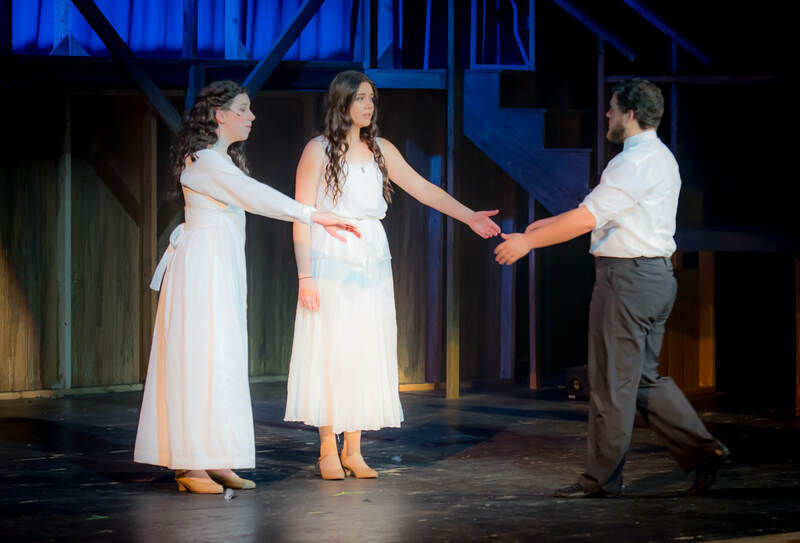 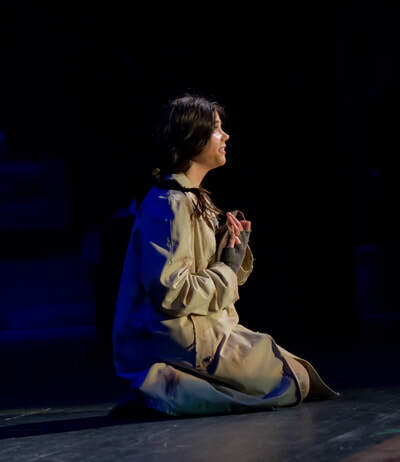 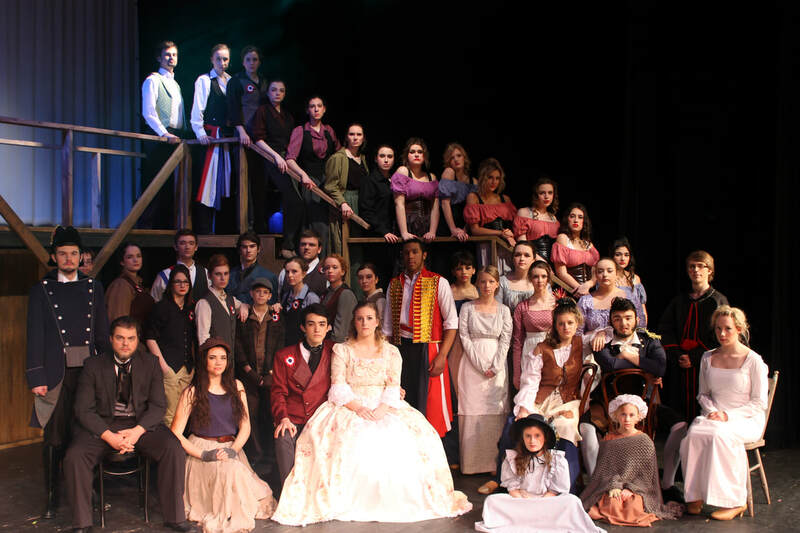 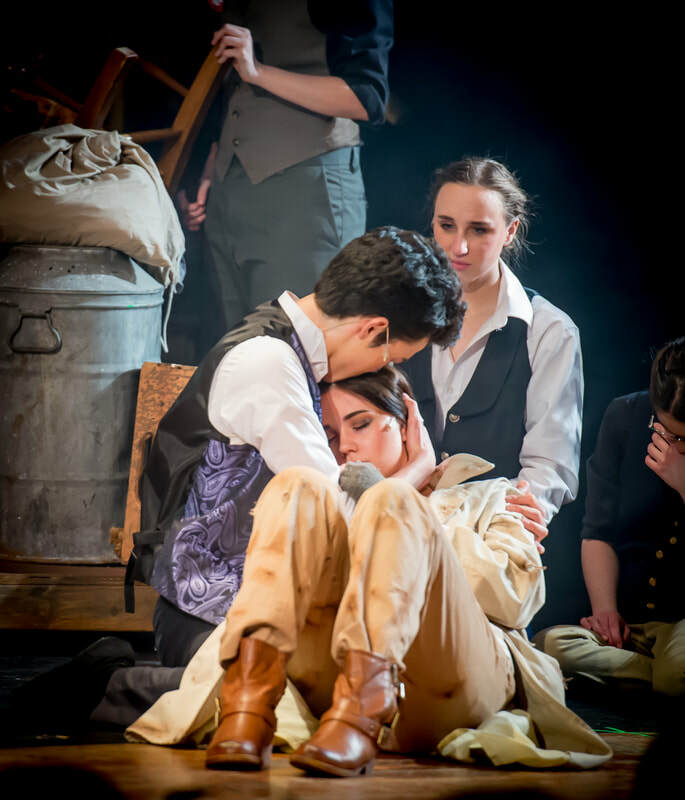 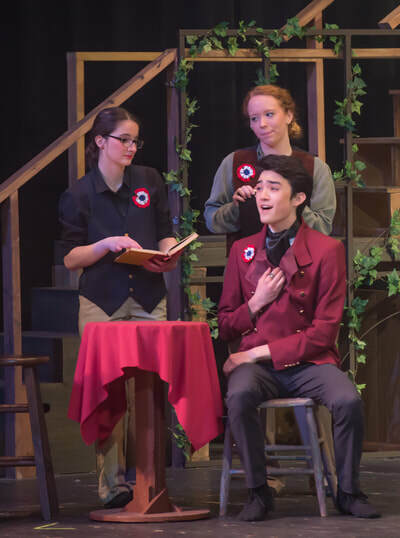 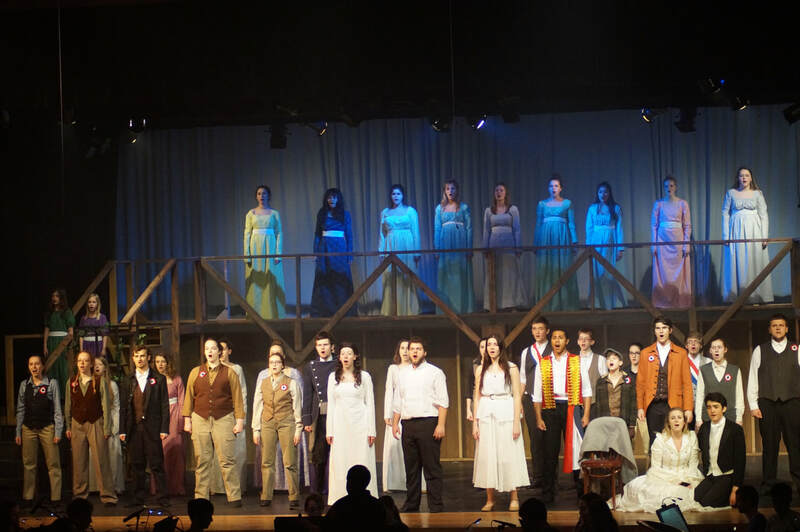 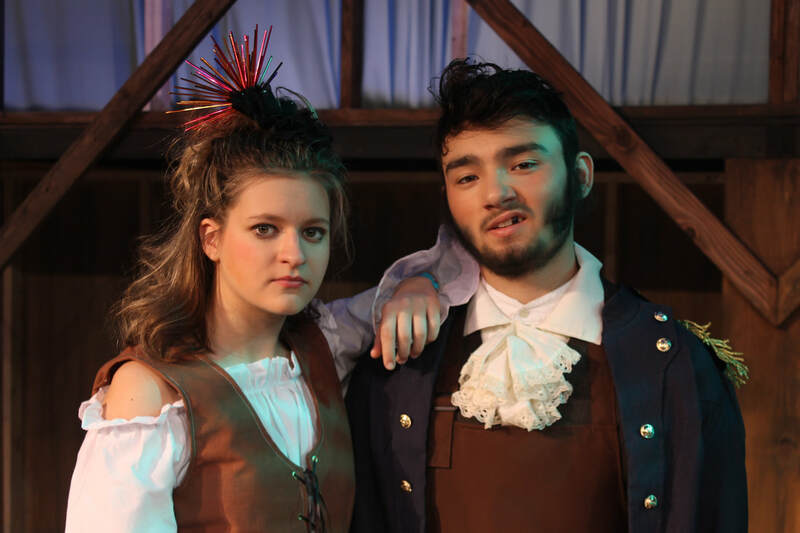 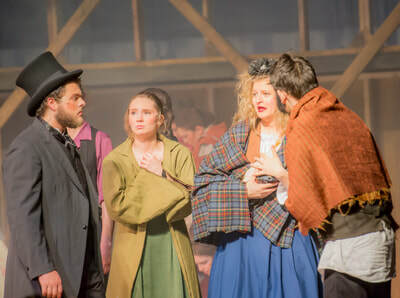 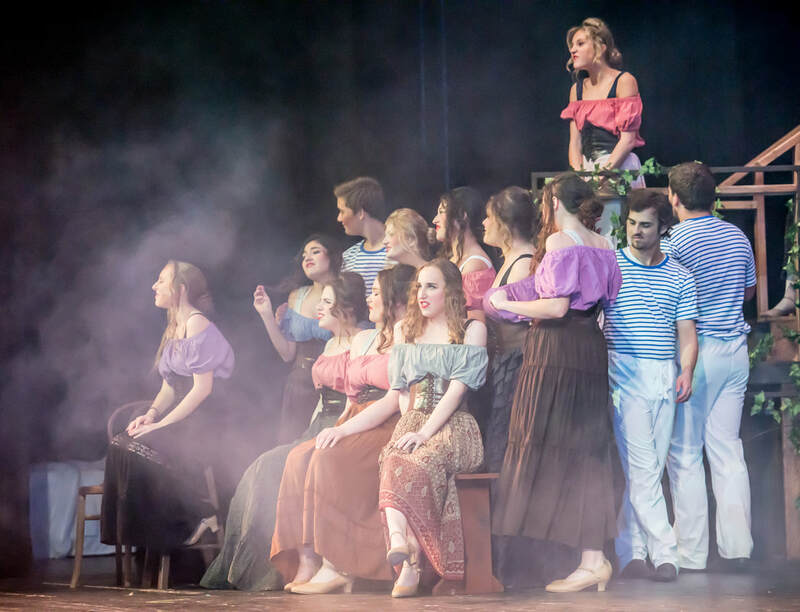 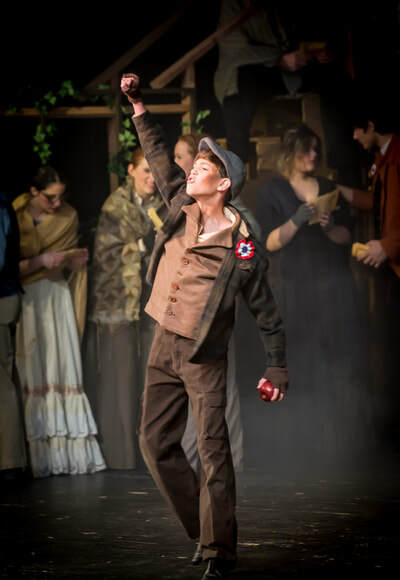 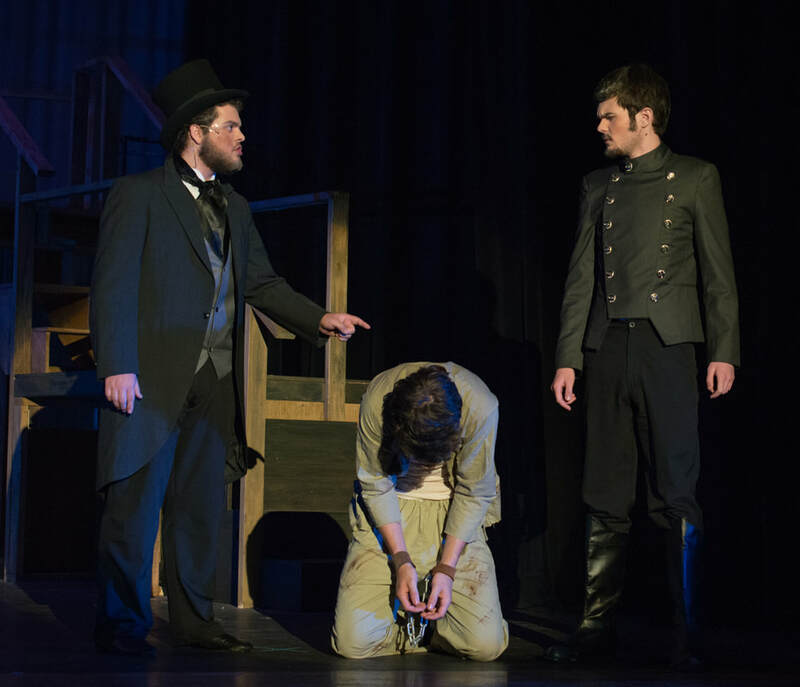 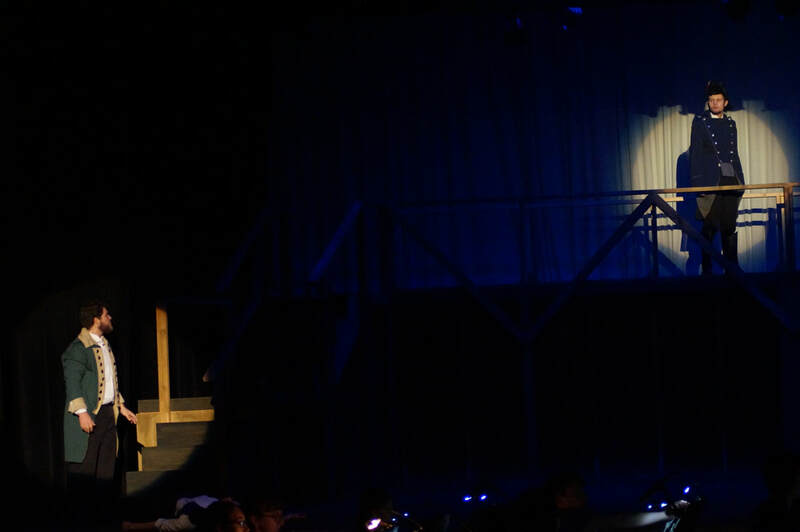 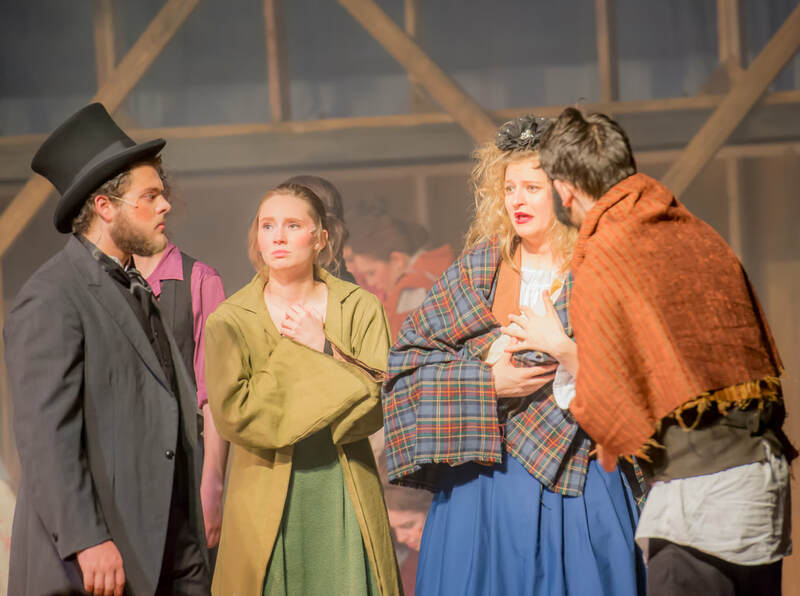 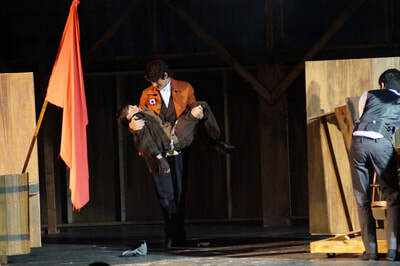 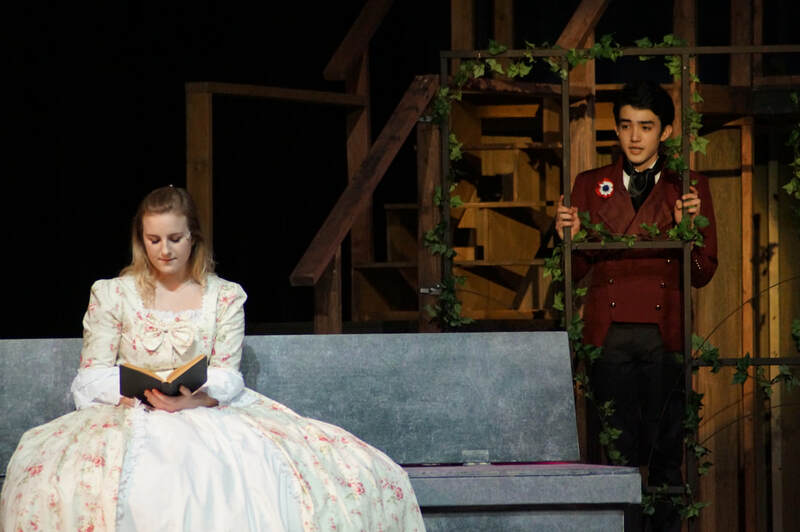 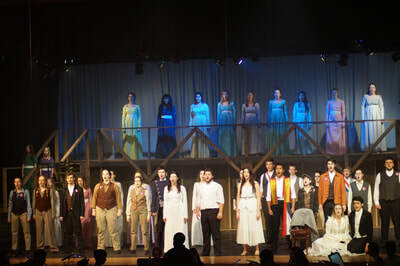 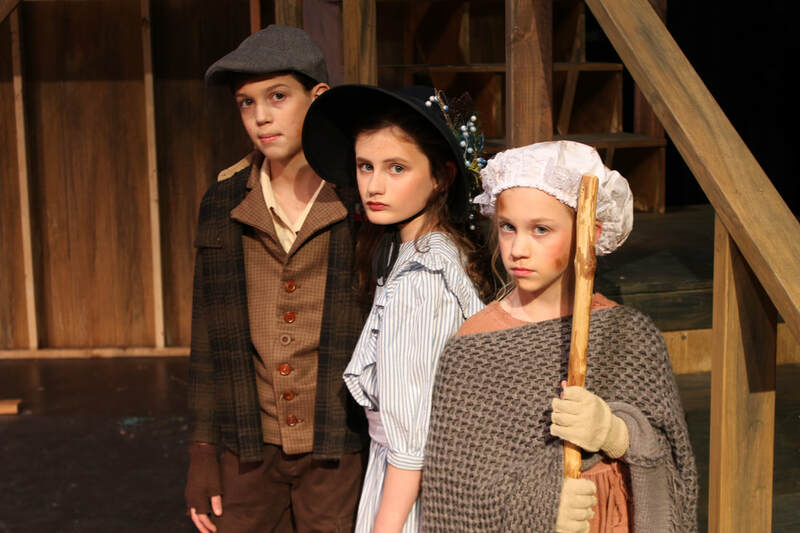 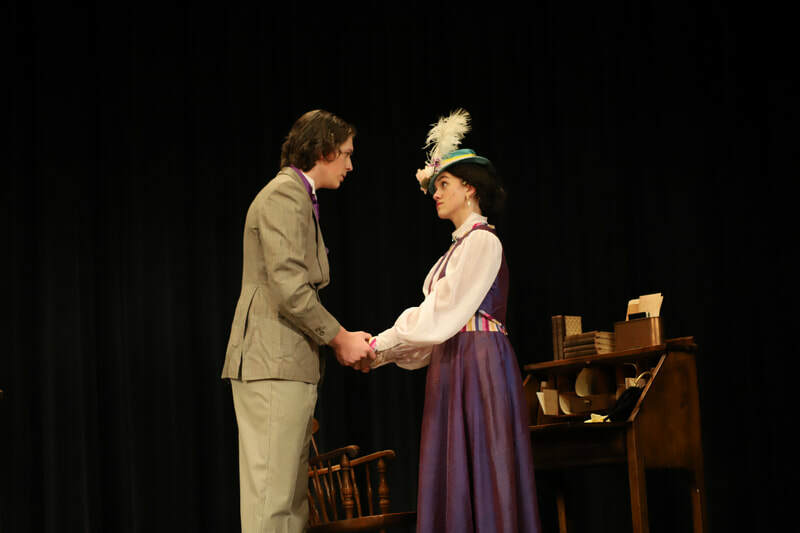 The Nordonia Drama Club took on the internationally acclaimed Les Misérables School Edition, an abridged version of the musical by Alain Boublil and Claude-Michel Schönberg, based on the epic novel by Victor Hugo. 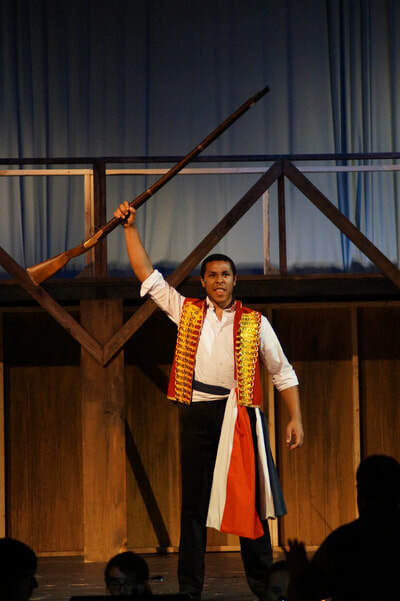 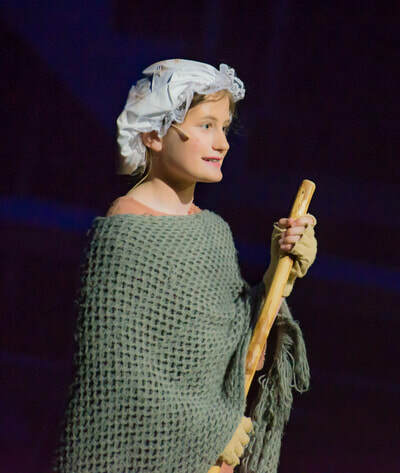 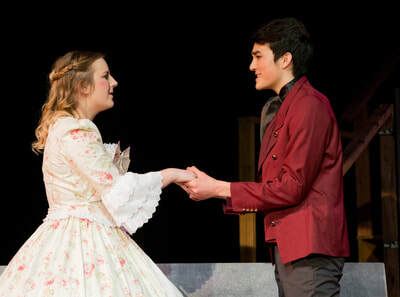 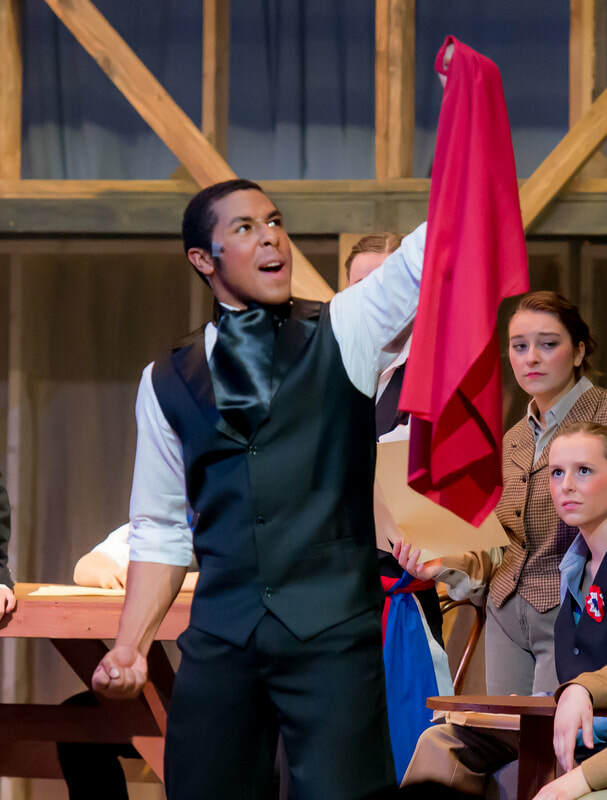 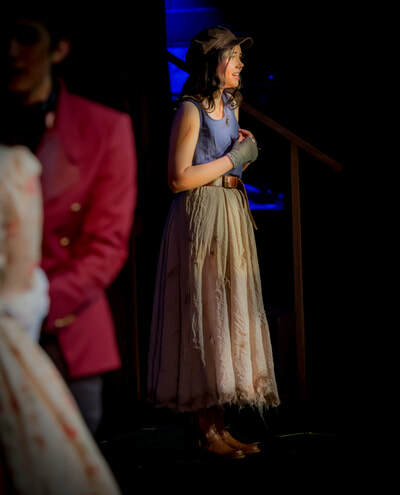 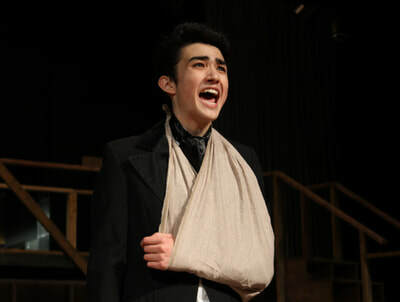 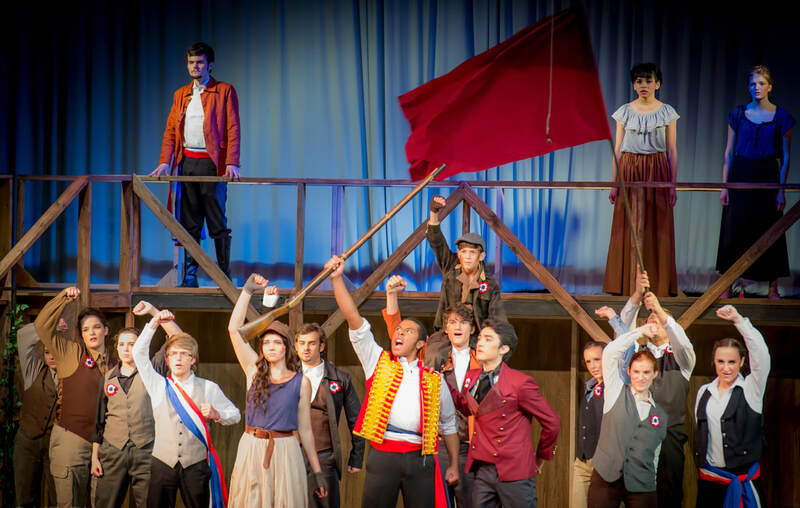 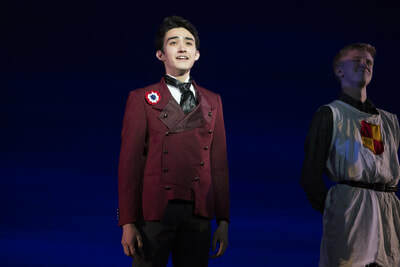 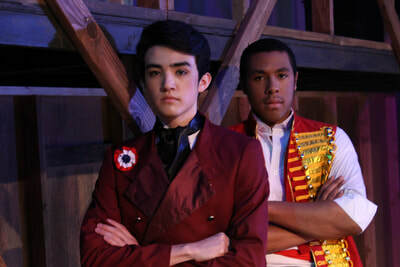 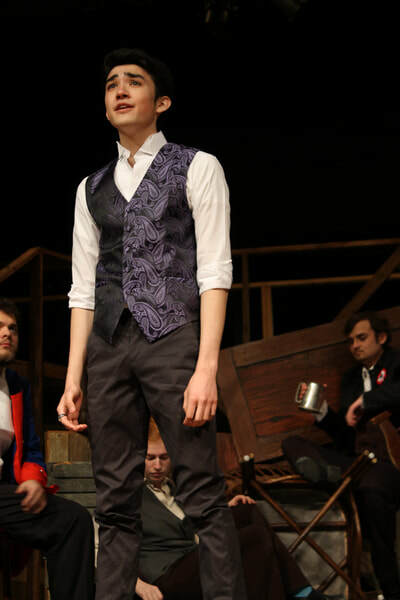 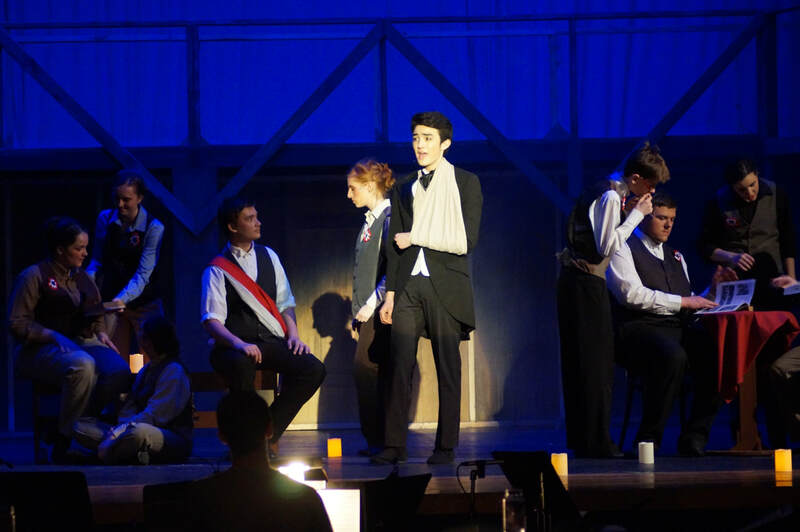 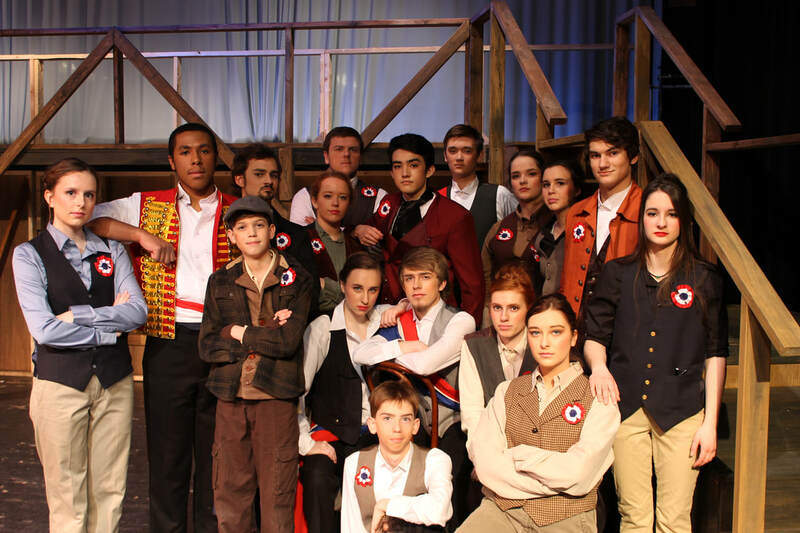 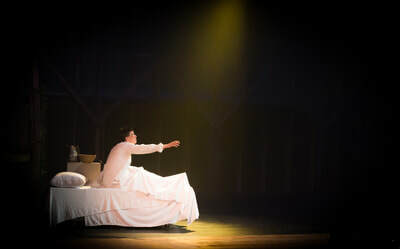 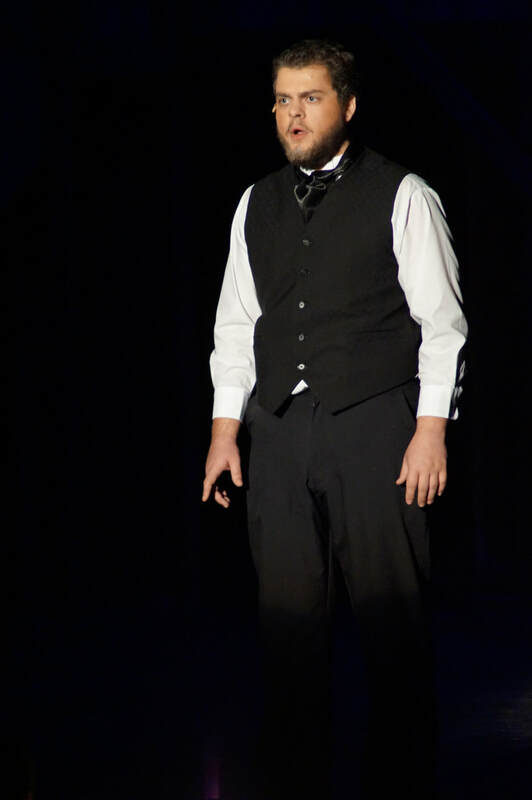 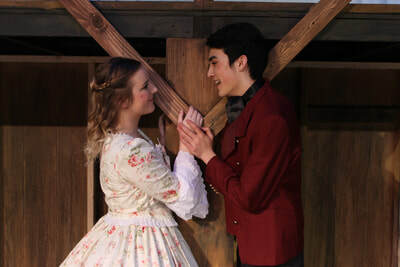 Les Misérables ran April 21-23, 2017, earning 2 Playhouse Square Dazzle Award nominations: Best Student Orchestra and Best Actor for Sam Fujikawa as Marius. 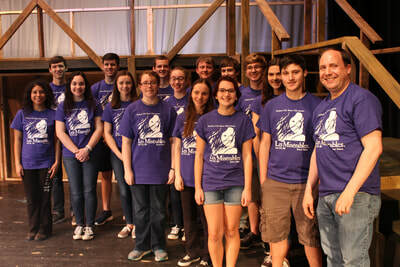 Directing Les Misérables was Chris Simmons, assisted by Megan Gargano, who also served as Choreographer. Bill Shaffer served as Musical Director and Dane Leasure returned as an Acting Coach. CLICK HERE for the Les Misérables press release. 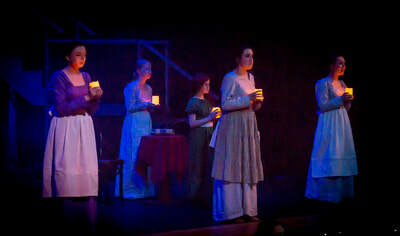 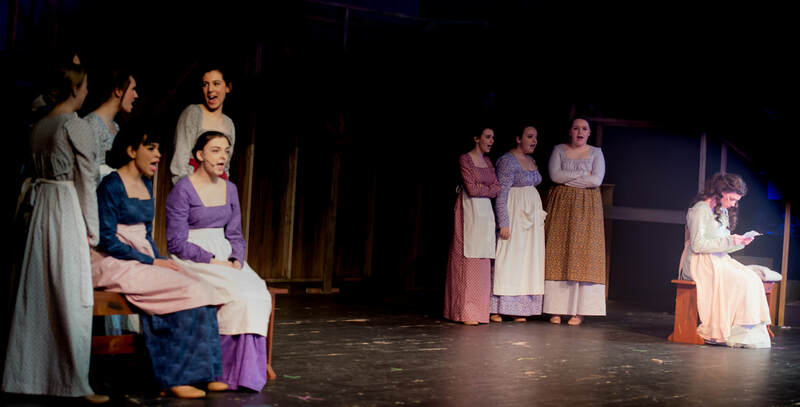 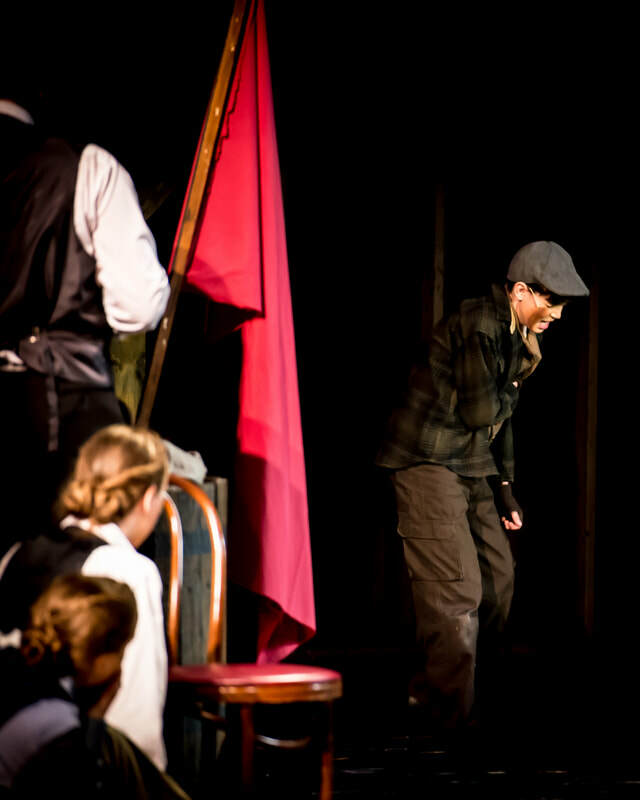 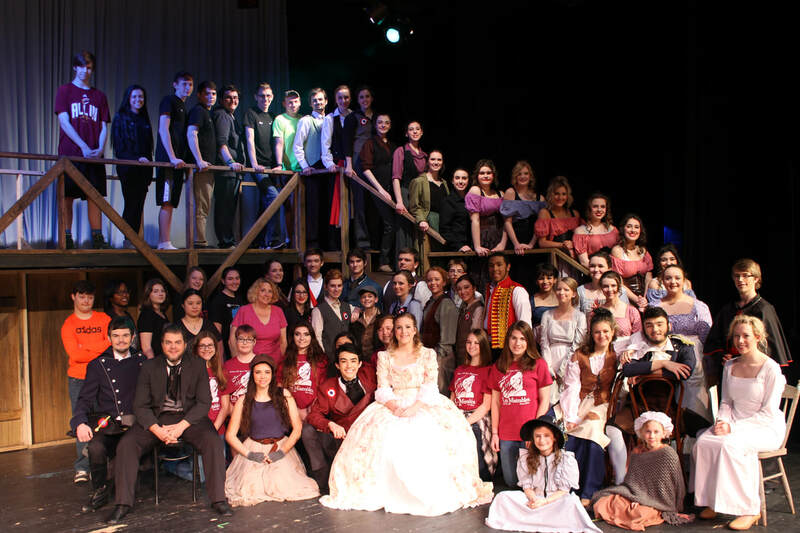 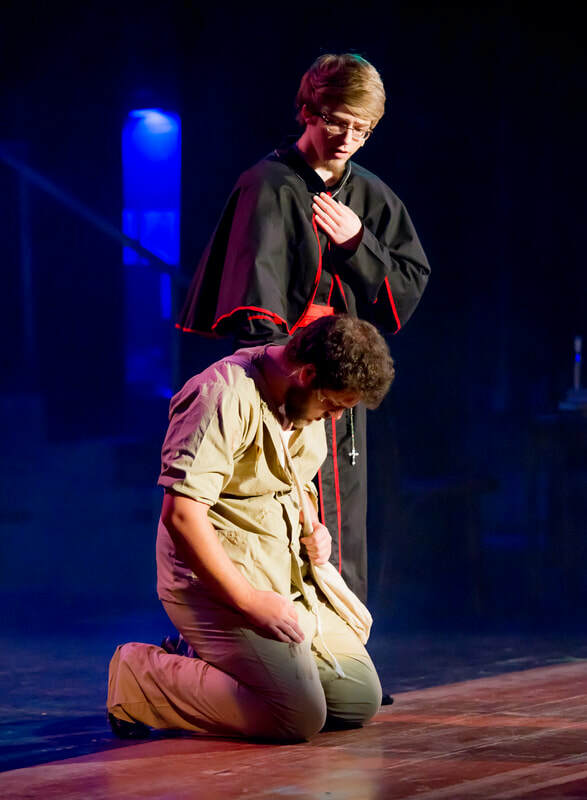 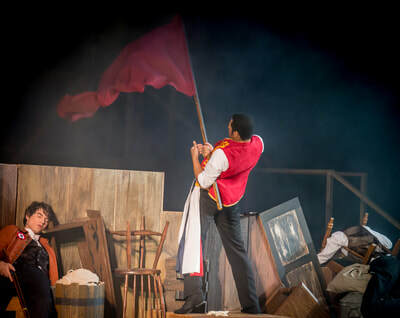 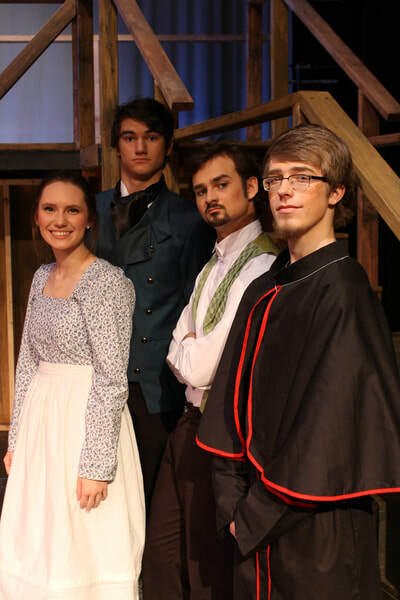 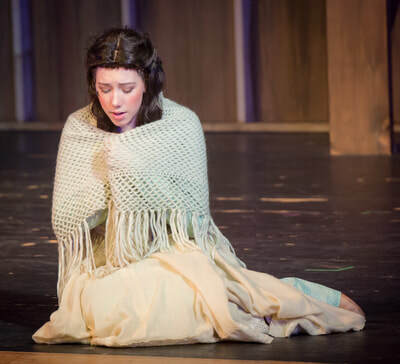 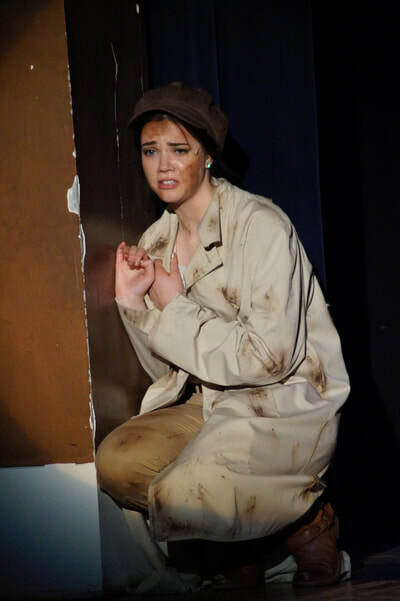 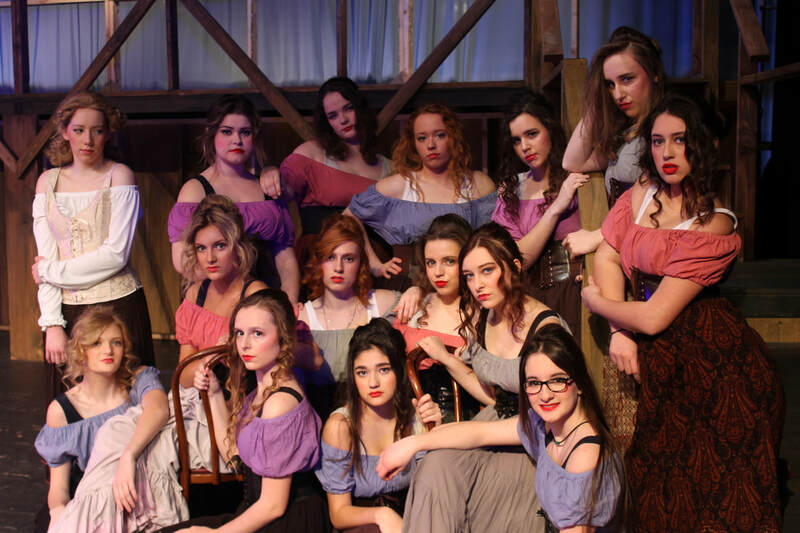 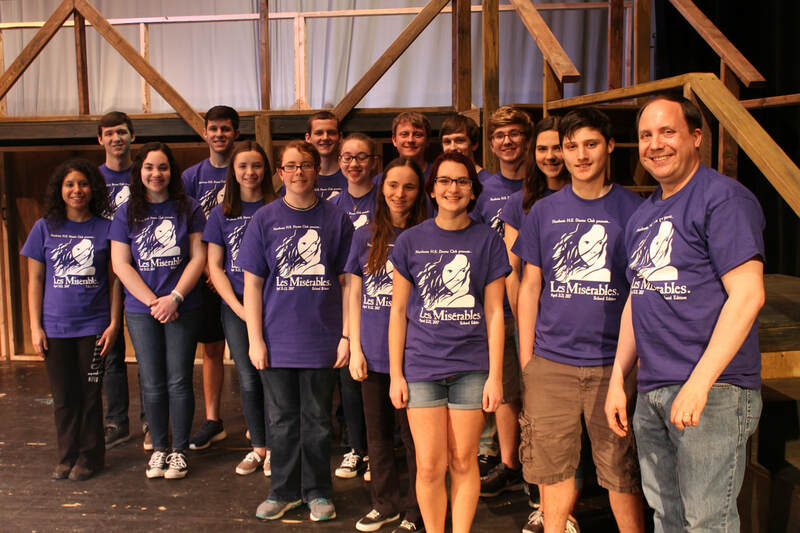 CLICK HERE for the NewsLeader article on Les Misérables. 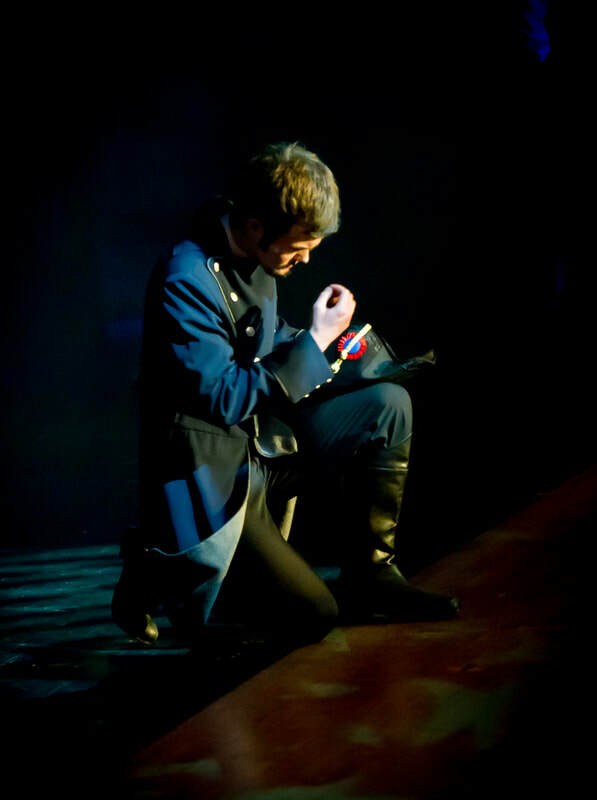 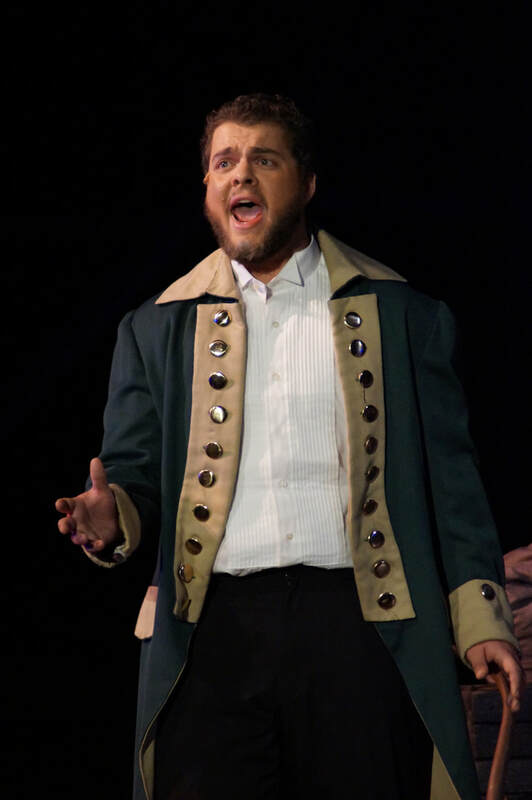 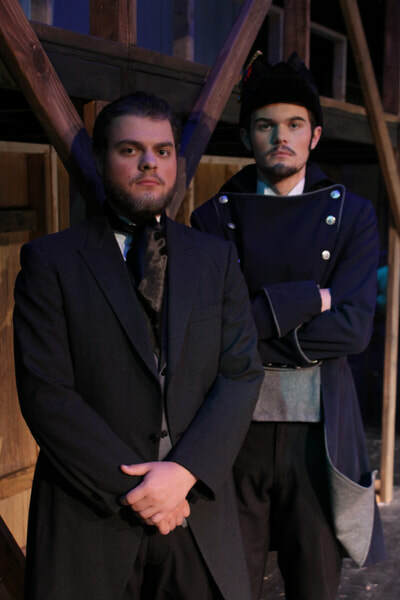 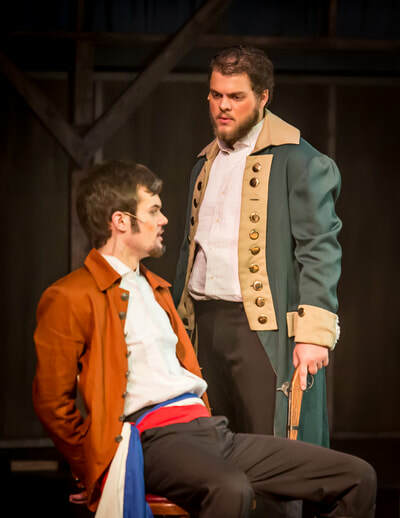 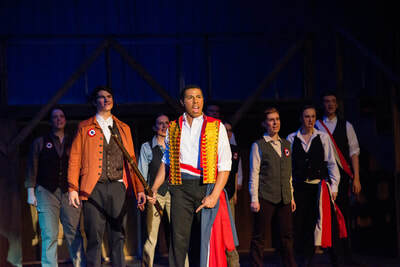 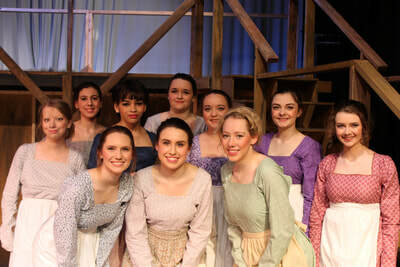 CLICK HERE for the nordoniahills.news article on Les Mis. 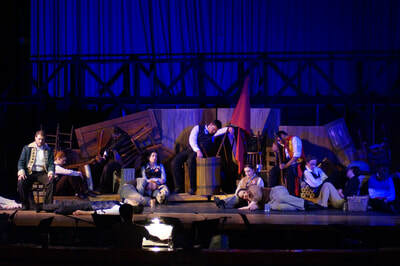 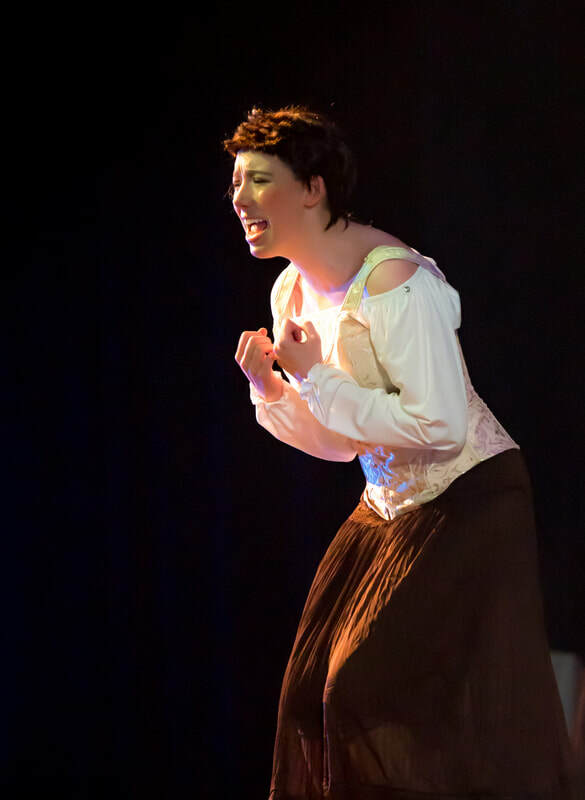 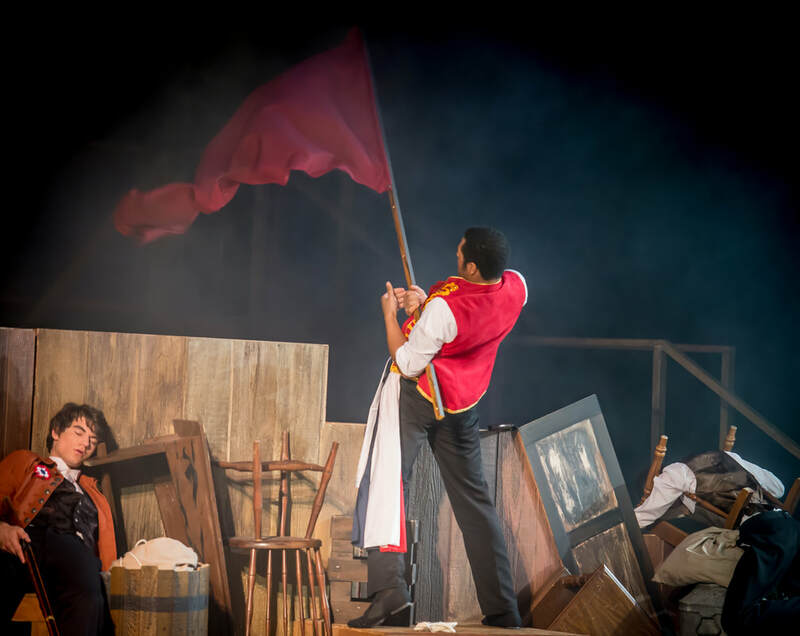 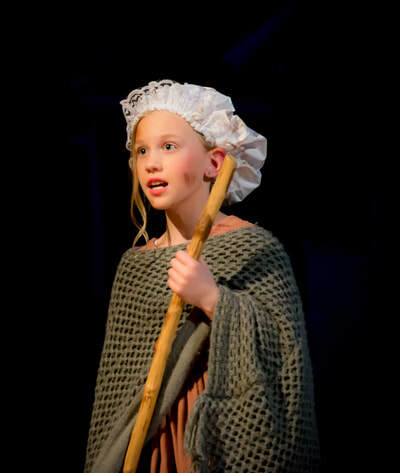 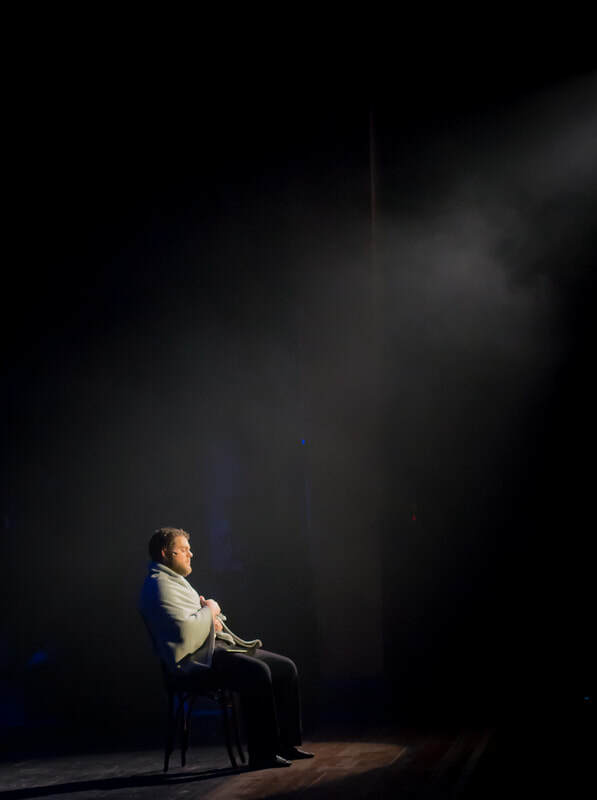 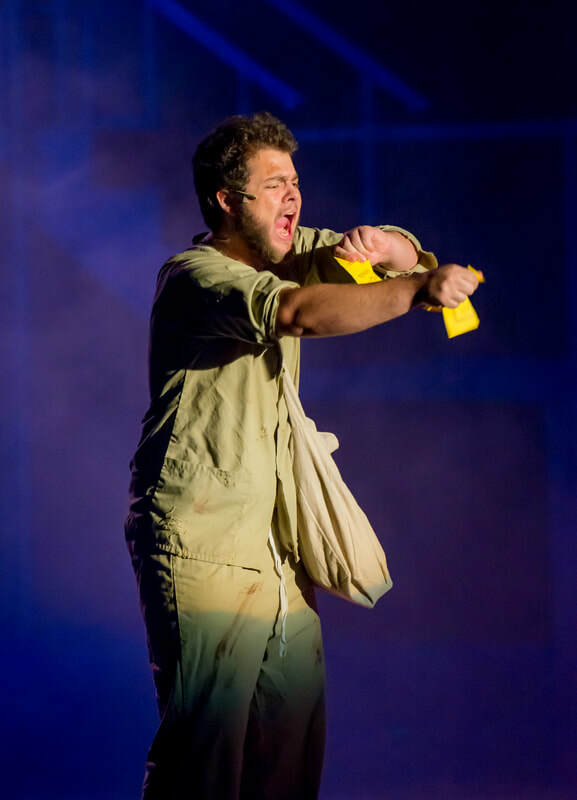 CLICK HERE for the Sagamore Voice article on Les Misérables. 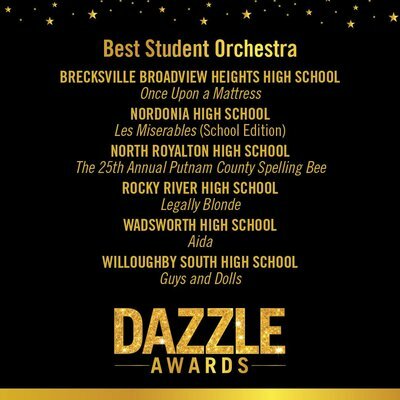 CLICK HERE for the Dazzle Awards article in the NewsLeader. CLICK HERE for the Dazzle Award nominations. 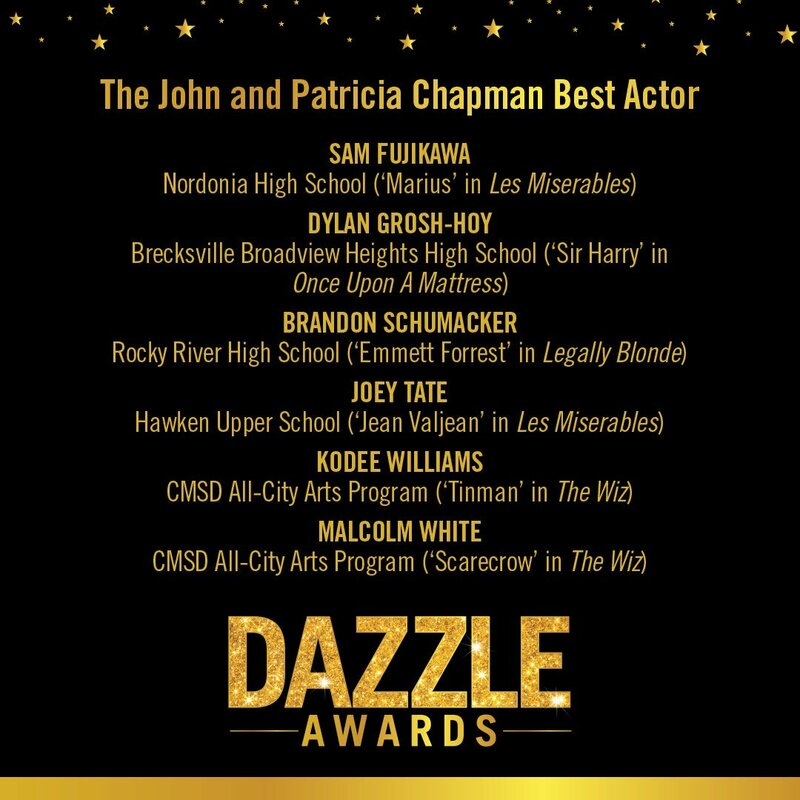 CLICK HERE for the Dazzle Awards article on nordoniahills.news. 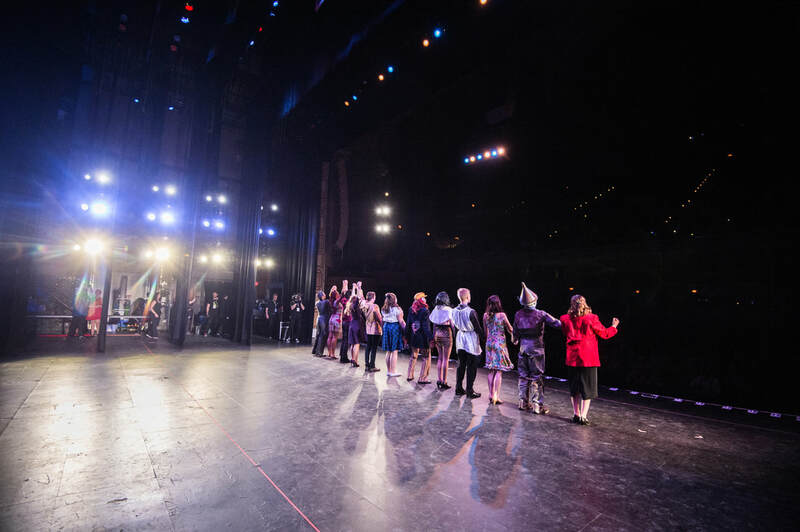 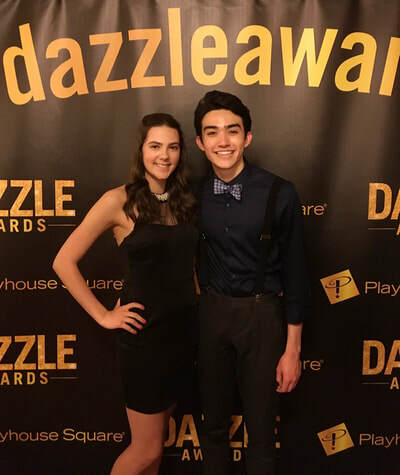 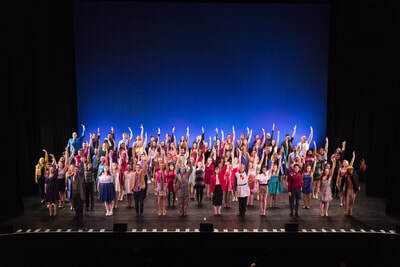 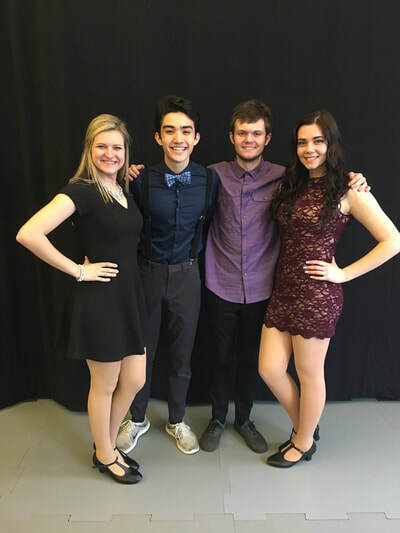 Nordonia High School Drama Club participated in the 2nd Annual Playhouse Square Dazzle Awards. 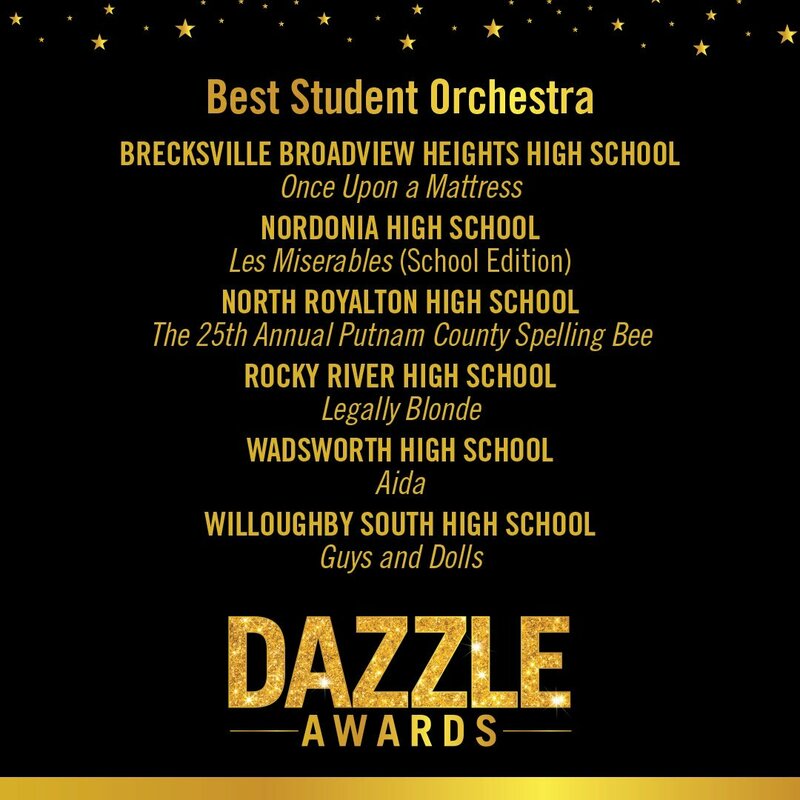 The Dazzle Awards are high school musical theatre awards for Northeast Ohio. 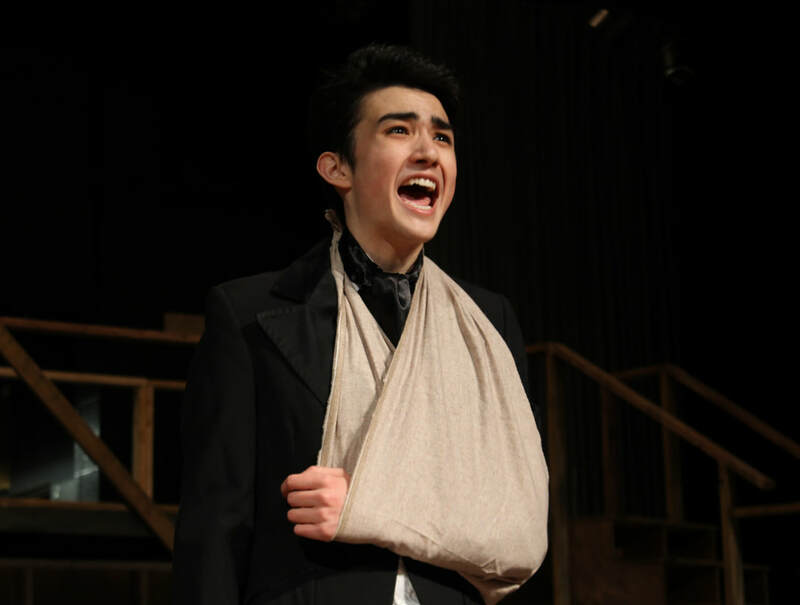 Our production of Les Misérables earned two nominations: Best Student Orchestra and Best Actor in a Leading Role for Sam Fujikawa as Marius. 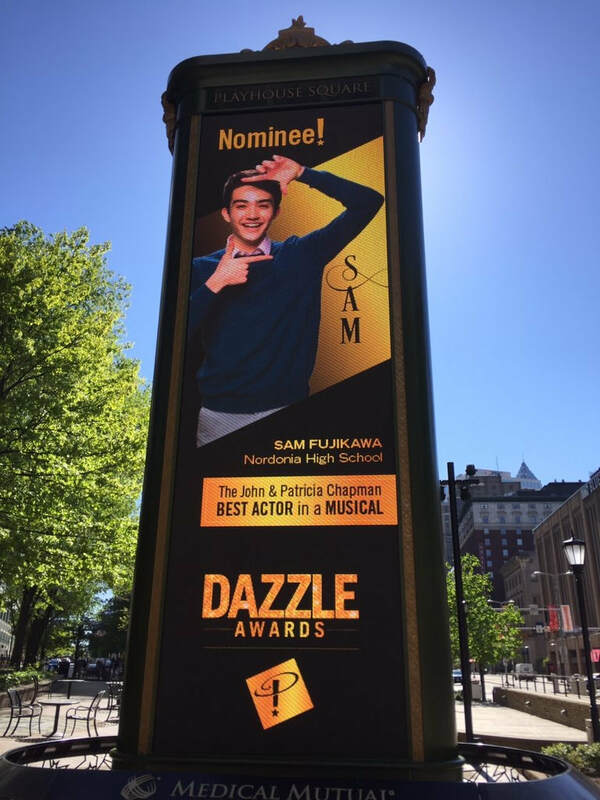 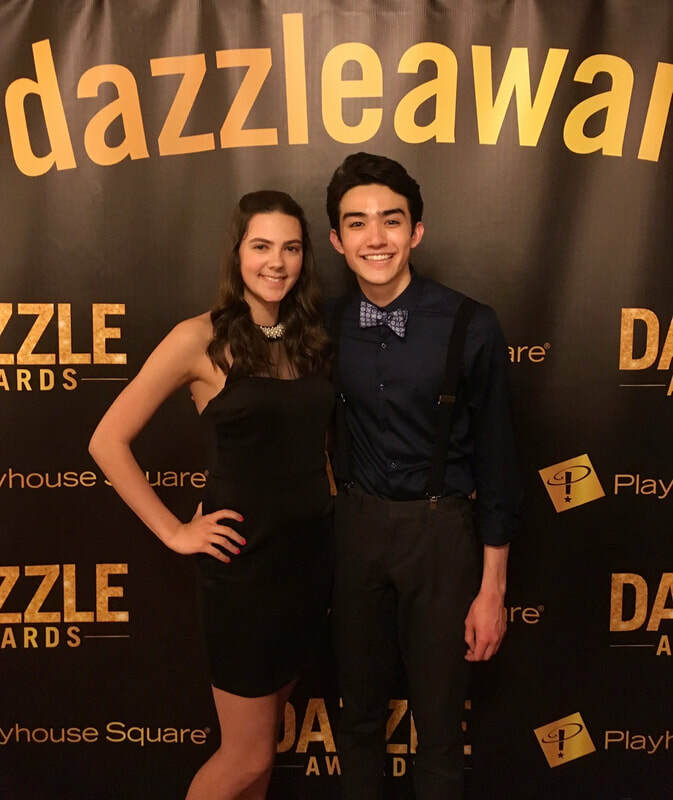 The Dazzle Awards were held on Saturday, May 20, 2017 on the Connor Palace stage in Playhouse Square. Below are a couple photos from that night. 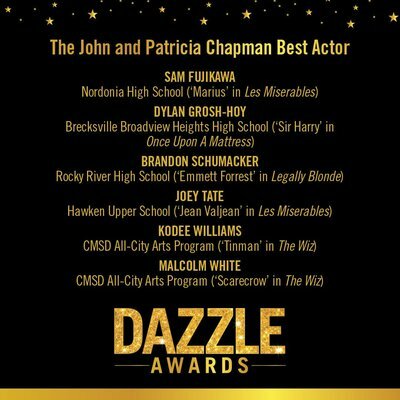 Dazzle headshots by Cody York. 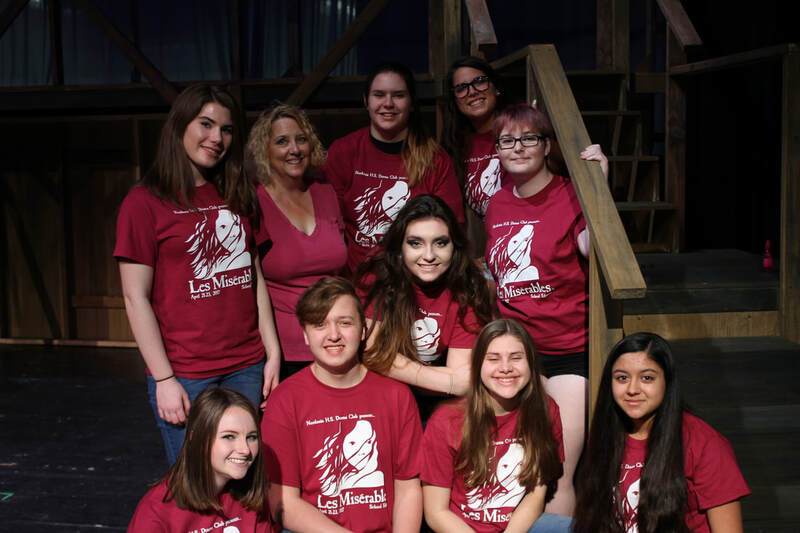 Cast Photos by Lexi Majoros. 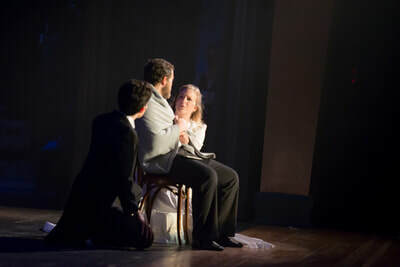 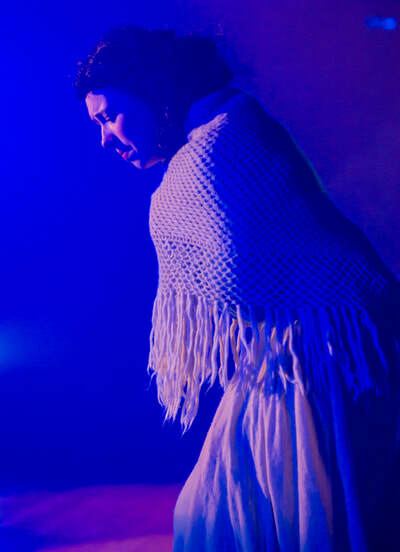 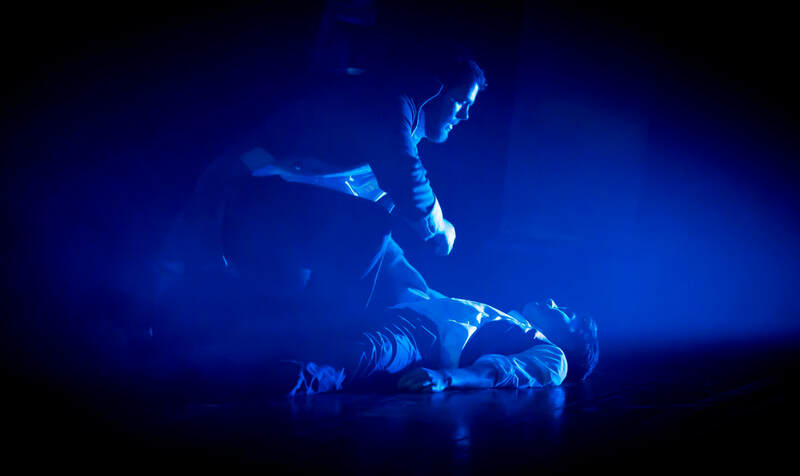 Production Photos by Veronica Rogucki.